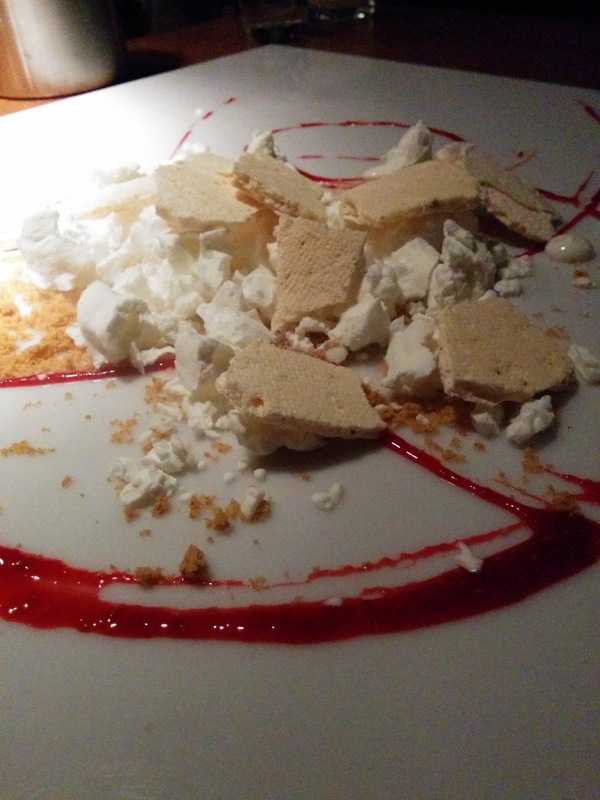 After a long day at the office, we had a nice "modern food" dinner at Abovo ending with Deconstructed Cheese Cake prepared at the table. The white pieces are greek yoghurt "cooked" in liquid nitrogene. Catchy.